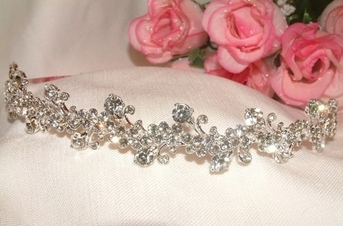 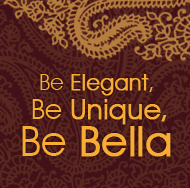 HOME / WEDDING HEADPIECES / Wedding Tiara / Bianca - Stunning Swirl Wedding Tiara- SALE!! 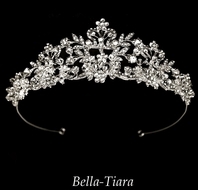 Description: Stunning!!! 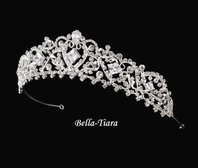 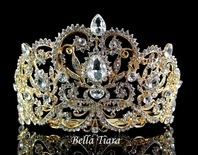 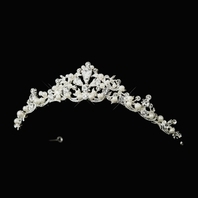 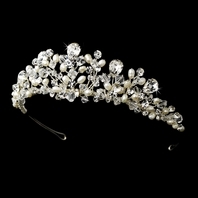 Couture quality, the design of this tiara is exquisite, dazzling Swarovski rhinestone on a beautiful swirl pattern.